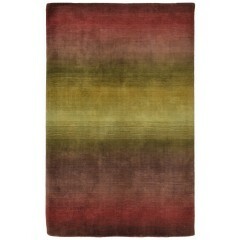 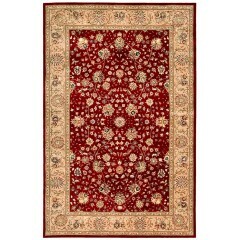 It feels extraordinary when your house looks divine with the uncompromised beauty of our Burgundy range of area rugs. 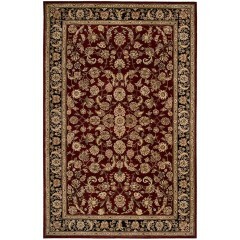 These Burgundy Rugs bring in the luxurious and deep shades of Burgundy combined with the soft texture and shiny finesse of materials like wool and polyester. 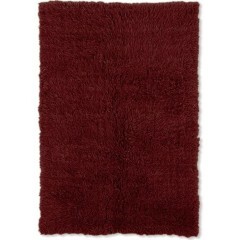 Whether organizing an in-house party or just looking to give your living room and bedroom a classic makeover, these Burgundy Rugs are the perfect pick for you.